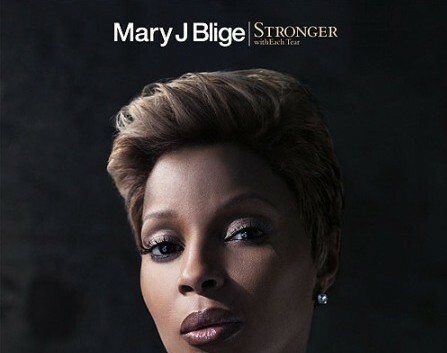 Mary J. Blige has a new CD called “Stronger With Each Tear.” It’s due out Dec. 22nd. You may have to wait until then to hear it, but you won’t have to wait to see the cover for it. Pretty classy, huh? 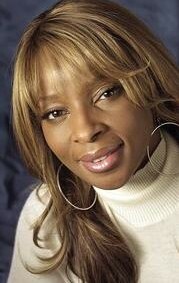 Knowing Miss Mary, the music should be just as classy, too. Previous ArticleTiger Closes Case As New Woman Surfaces: Plus, alleged NY mistress offers to take a lie detector test. Nike still stands behind golfer.